Award-winning travel services and inspiration for your domestic and international travel needs. Discover thousands of sightseeing tours and activities hand-picked by AAA travel experts. 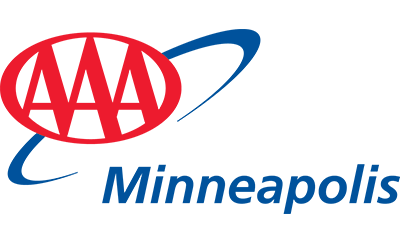 Enrolling is free for AAA members! Earn enough points with your first Gold rental for one free rental day! AAA Travel takes the stress out of planning your trip by offering a variety of vacation packages. We can also customize a tour, vacation or adventure tailored to your needs. Things happen when you travel. Be prepared with travel insurance. Quality, brand-name luggage and more. Travel accessories and essentials perfect for your travel needs. Whether you are traveling by plane, train or automobile, we have what you need to travel in comfort. Stop in one of our 6 Hennepin County locations for the latest trends in luggage and travel accessories.